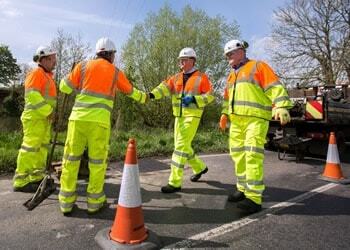 Teams working for local authorities are always in the eye of the public. 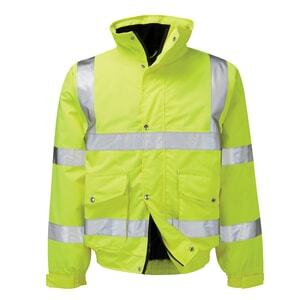 This makes it of paramount importance that they are recognisable and smart, while being appropriately dressed for the task in hand. 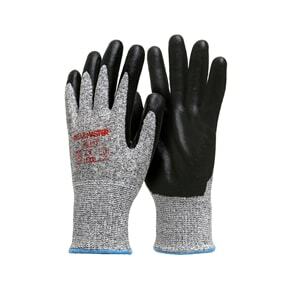 This includes being properly protected with the correct workwear, PPE and safety footwear to ensure maximum levels of safety. We understand the variety of tasks that local authorities have to consider – including ground maintenance, waste collection and recycling, building and property maintenance, cleaning and janitorial work, street repairs – and we have a comprehensive range available to cater for all. Contego is a trusted partner working with many different authorities and has been successfully awarded a number of framework agreements including ESPO. 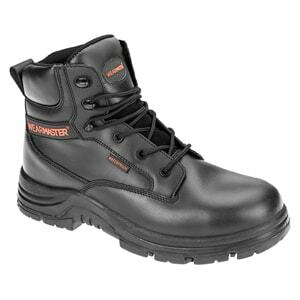 The WEARMASTER® range of footwear has been comprehensively developed with this sector in mind, including styles that are very robust and waterproof for the ground maintenance teams through to light and flexible styles for those who walk for miles each day. Each style focusses on comfort and durability. You can rest assured by the fact that Contego provides “purchasing made easy” with our ordering portal and manpack facility.